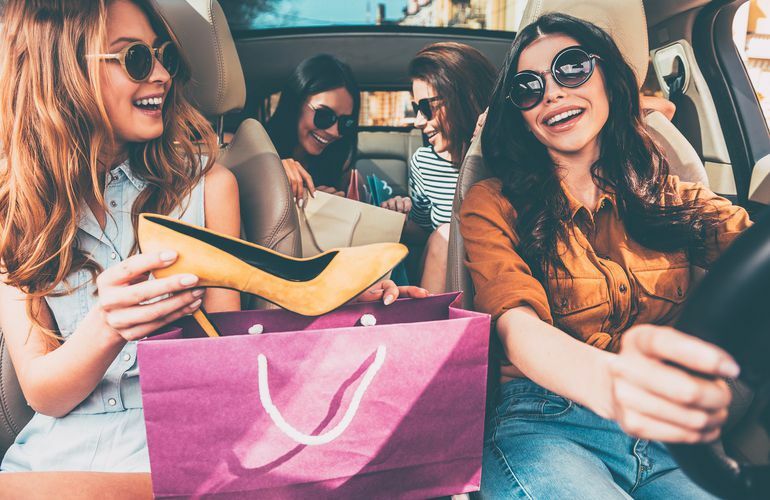 Visitors shopping at Outlet Collection Winnipeg that live 60km or more outside city limits can take advantage of special disounts and offers from participating retailers. Out-of-town shoppers can visit the Guest Services Centre and present proof of residency to claim their FREE VIP Shopping Experience card. AJ Sports & Cards Ltd. The ultimate shopping experience is complete with an exclusive signature gift, FREE when tourists redeem their same-day Outlet Collection Winnipeg receipt totaling $750 or more at our Guest Services Centre. *One gift per tourists, per visit, while supplies last. Must reside 60km outside of Winnipeg.